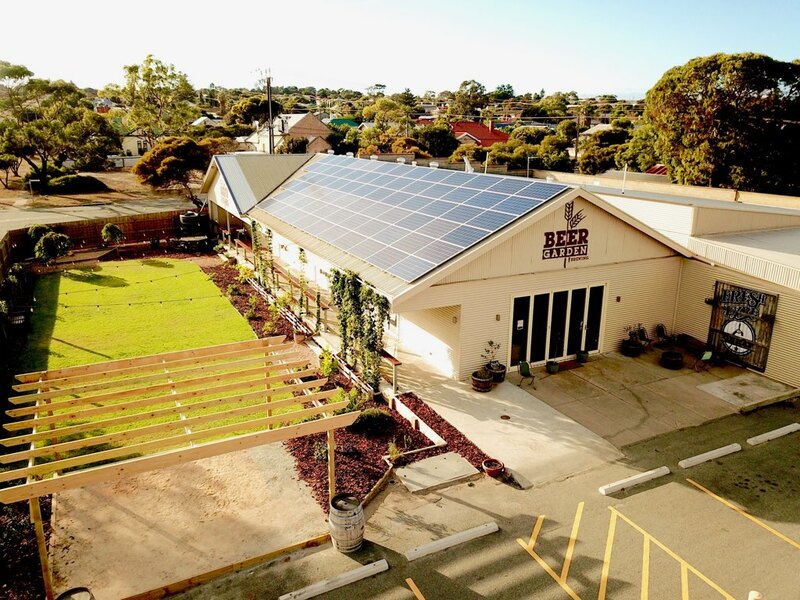 Our venue is in the heart of Port Lincoln, home to pristine National Parks, shark cage diving and now, freshly brewed local craft beer! 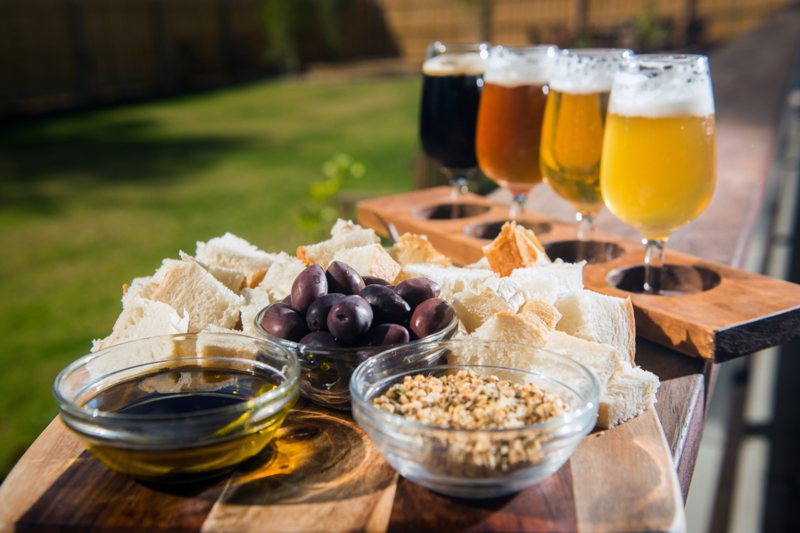 We have a large beer garden and tasting area in which we have 10 taps, indoor seating for over 100 overlooking our brewery and an all-day grazing menu (menu button below) that features local produce wherever we can find it. 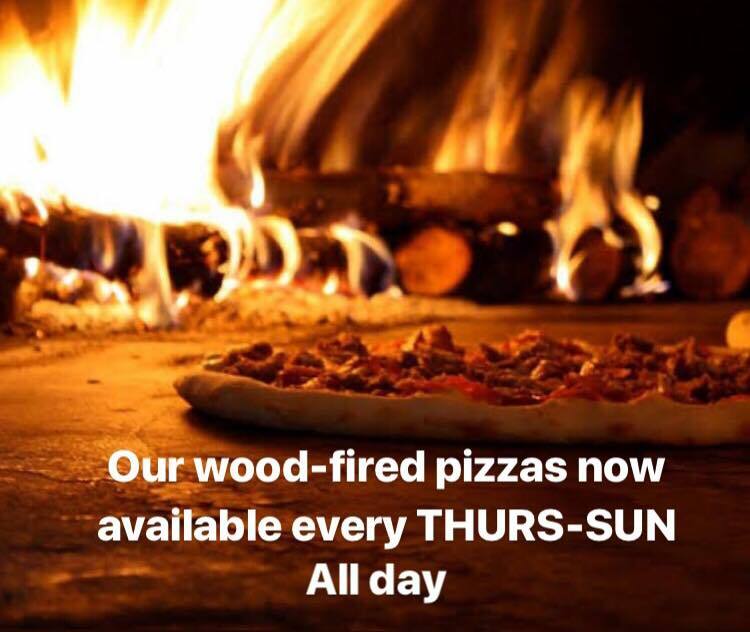 We serve wood-fired pizzas Friday to Sunday and a great range of food that goes well with our beers. Our beer garden is kid and dog friendly and we host regular events at the venue, so check out our “Latest News” for what’s coming up. If you’re coming by cruise ship, we’re a short walk from the wharf. We have a YHA next-door and Port Lincoln Cabin Park across the road if you’re looking for nearby accommodation, we’re on the road to the caravan park and of course there are many other hotels and motels available in Port Lincoln.